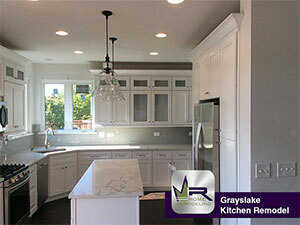 Our clients wanted a completed renovation. Out with the old and in with new they told us! And that is exactly what we gave them! 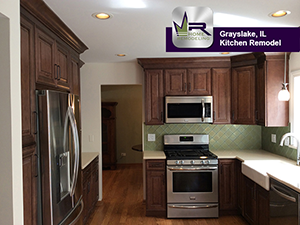 We installed new shaker-style maple cabinets by J&K in Chocolate Maple.